Pat McGrath Lust 004 Everything | Top Beauty Blog in the Philippines covering Makeup Reviews, Swatches, Skincare and More! 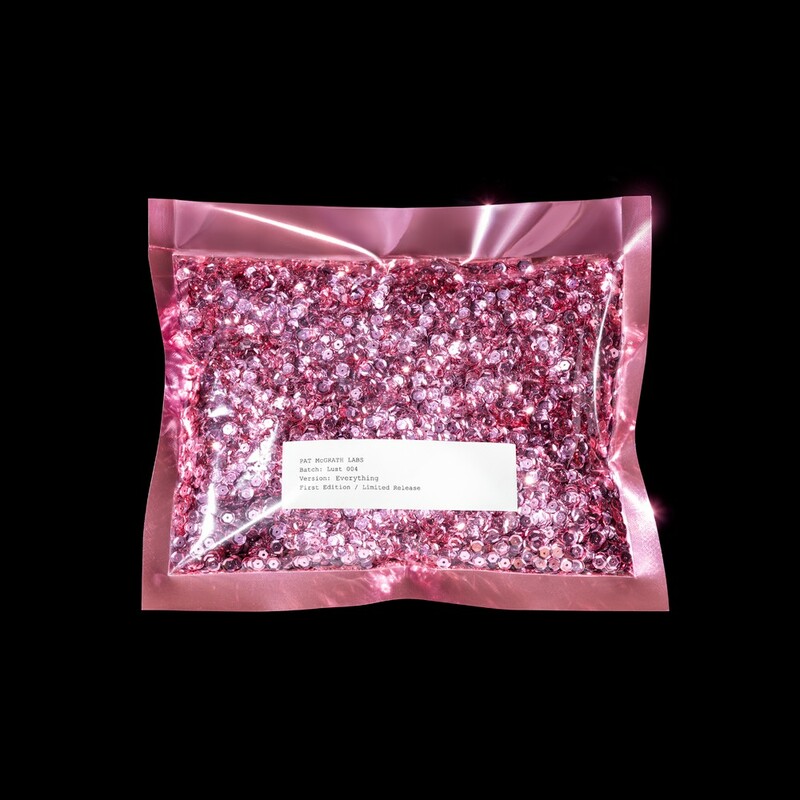 One of the world's greatest makeup artists Pat McGrath finally revealed what's inside her much-anticipated 'Lust 004 Everything' kit. 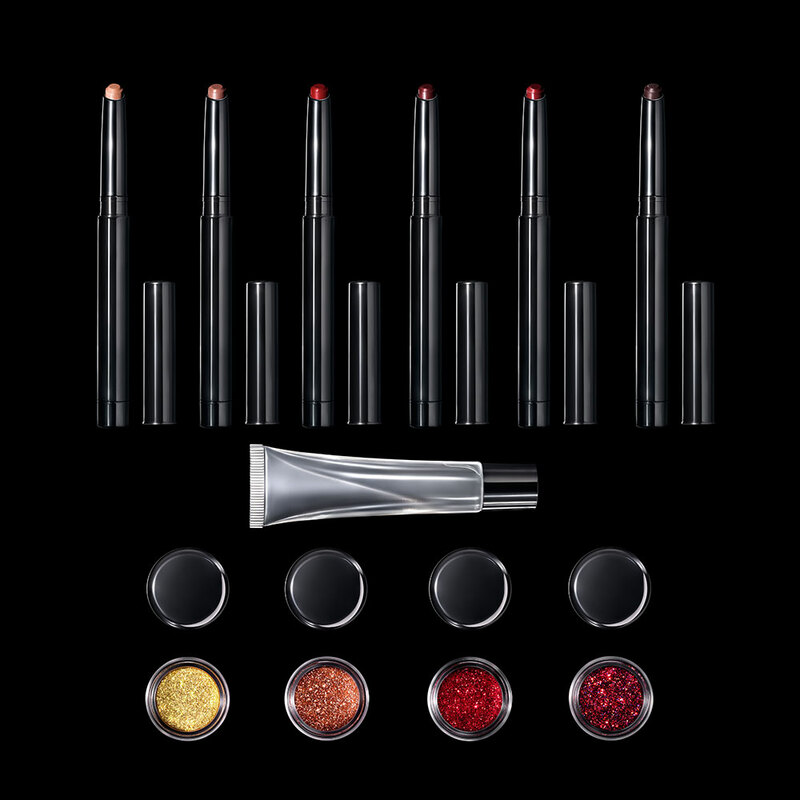 Debuted at the Atelier Versace Fall 2016 Couture show, this collection of perverse lip paraphernalia features six sinfully pigmented matte lipsticks, clear vinyl gloss, metallic gold pigment, and three mesmerising microfine glitters. You can buy the whole kit for $150.00; smaller kits for $50.00 or buy the items individually for $25.00. What do you guys think of this amazing lip kit? Will you be picking up one? Oh, how lovely! Pretty shiny shimmery things.